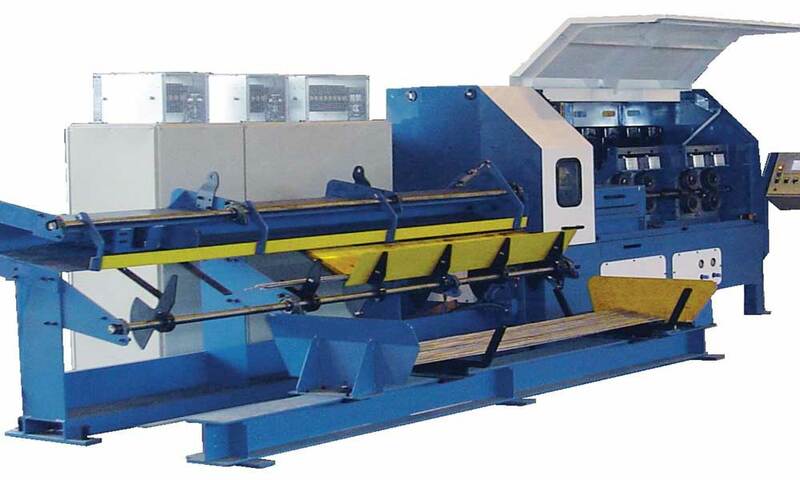 The Clifford ULTRACUT and OPTICUT wire straightening & cutting machines are designed as modular lines to accommodate a range of wire straightening and cutting requirements, for the high speed production of straightened and cut wire. These machines are of a robust modular design and are offered with a range of different payoff options to suit the presentation of the wire. The wire is driven by a series of feed wheels through a spinner assembly and is cut to length in a high speed flying shear. 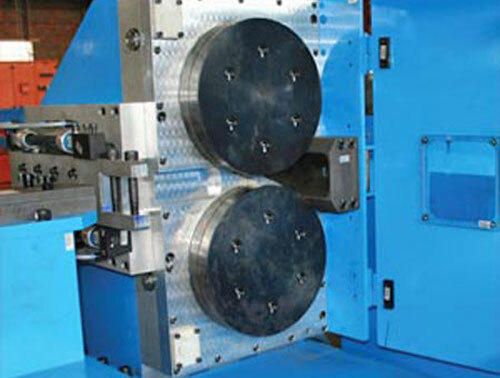 The shear is designed to give a flush, square end cut at maximum operating speed. Gearing between the feed and spinner drives ensures constant "spinner ratio" under all conditions to provide optimal straightness of the finished wires. The ULTRACUT can be supplied with three quick change spinners to cover a range of wire sizes from 2mm/0.079" - 12mm/0.472". 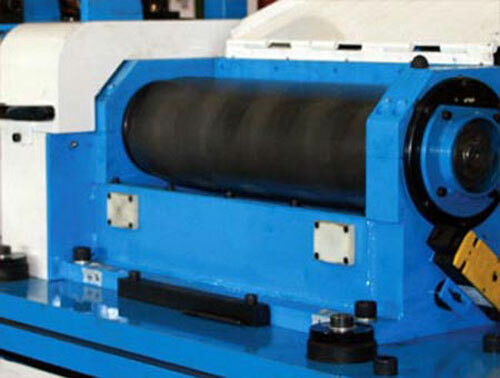 The machine is designed to reduce the process induced vibration as much as possible to increase maintenance intervals and reduce running costs. Length is digitally programmed for very quick length setting and changeovers. Batches are digitally controlled in predetermined sizes. The ULTRACUT can be supplied with various modular measurement systems depending on customer requirements. Wire diameter (<800 MPa) Max 12mm/0.472"
additional 3000mm /9.84' extensions available. Operating speed in the tray Up to 300m/min.